The Duke University Superfund Research Center’s training emphasis is on graduate students and post-doctoral research associates who are associated with our various projects and support cores. If you are interested in graduate or post-doctoral work with one of our projects, please contact the appropriate Investigators. There is a strong link between the Duke SRC and the University Program in Environmental Health, an NIH-supported program for graduate students. The majority of Superfund trainees are also involved in UPEH activities. Are you a current Duke SRP Center trainee looking for training opportunities in research translation and community engagement? Check out the calendar below for upcoming activities. The Duke University Superfund Research Center is seeking interns for Summer 2018! Positions are open to students currently enrolled in a four year postsecondary institution either as an undergraduate or master’s student. All summer trainees will be paid a competitive hourly wage and are expected to work full-time and participate in training for a maximum of 35 hours per week (start and end dates are flexible between mid-May through mid-August). Curious about what who’s worked with our Center as in intern in the past and what their experiences were like? You can read about the work of a few of our interns below, or by reading their blog posts on this website (click the “REU” tag for Research Experience for Undergraduates”). The Community Engagement Core and Research Translation Core welcomed a summer intern from Lawrence University in Appleton, Wisconsin, this summer. 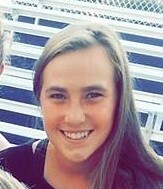 Lindsay is rising senior majoring in biochemistry with a minor in Spanish. Lindsay was a regular contributor to the Duke Superfund Center blog and provided research translation and community engagement support to researchers and trainees. 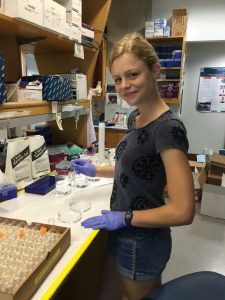 She also worked with trainee Tess Leuthner as a lab assistant in the Meyer lab. 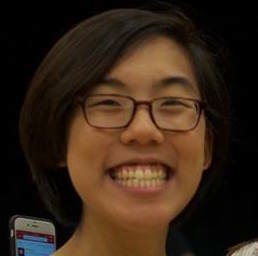 Katelyn Liu is a rising senior in public policy at the University of North Carolina at Chapel Hill. During her time at the Duke Superfund, she has been working in the Research Translation Core researching the fish consumption advisories’ of the Elizabeth River angler community. Her interests collect in the niche area of food policy research and she hopes to work in the non-profit sector for an organization that serves to engage communities in sustainable behavioral changes that improve public health. 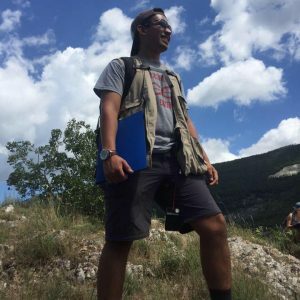 Andy is a rising senior at Lawrence University in Appleton, WI, a liberal arts college, where he is pursuing a dual major in environmental studies and geology. Andy is motivated and passionate about improving the quality of community gardens, and educating people about the health impacts of soil and pesticide contaminants. This summer, he is working on a literature review of soil contaminants in community gardens and pesticide use at those gardens. He is also focusing on providing resources to communities to help them better understand their potential for exposures. Mattie is a rising senior at UNC-Chapel Hill who is pursuing a BSPH in environmental health sciences. Mattie is interested in how ecologically-relevant combinations of stressors interact in the environment to affect natural species. This summer, with members of the DiGuilio lab, Mattie is investigating how temperature stress in combination with PAH exposure affects the early development of zebrafish, and how these effects are manifested later in life. 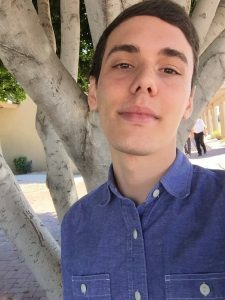 Read Mattie’s REU blog post here. Tanner Waters is a rising junior double majoring in Environmental Science and Earth and Ocean Science at Duke University. 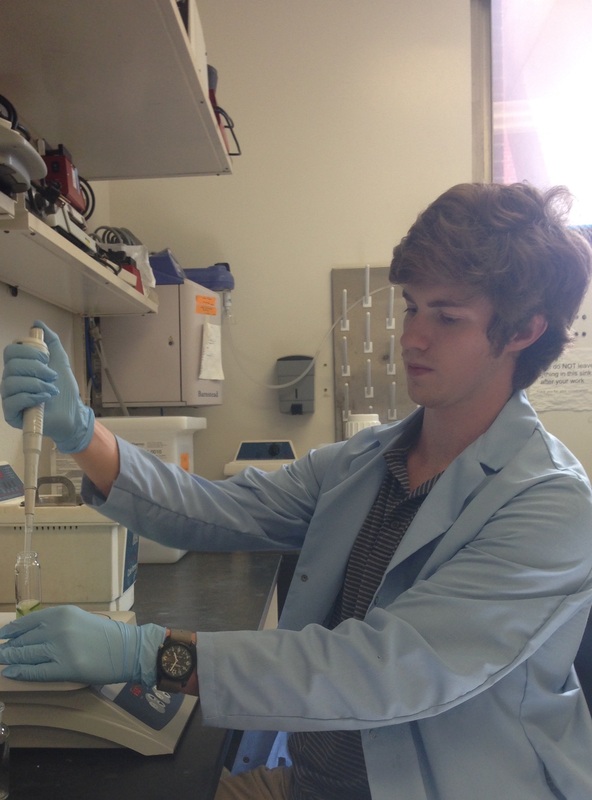 During the Superfund internship, Tanner has been investigating arsenic induced mitochondrial toxicity in C. elegans through looking at bioenergetics. 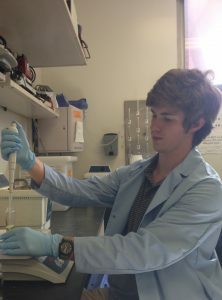 After the superfund, Tanner will continue his research in the Meyer Lab for his last two years at Duke. Josh Wilkinson is a rising senior at North Greenville University in Greenville, SC, where he is pursuing a degree in Biology with an environmental focus. This summer, he is working under project 4 in Dr. Wiesner’s lab where he is studying fate and transport of nanoparticles through the environment, and how that may play a role in risk assessment. This internship appealed to Josh because he has a strong interest in applying remediation techniques to help others and clean up the environment. 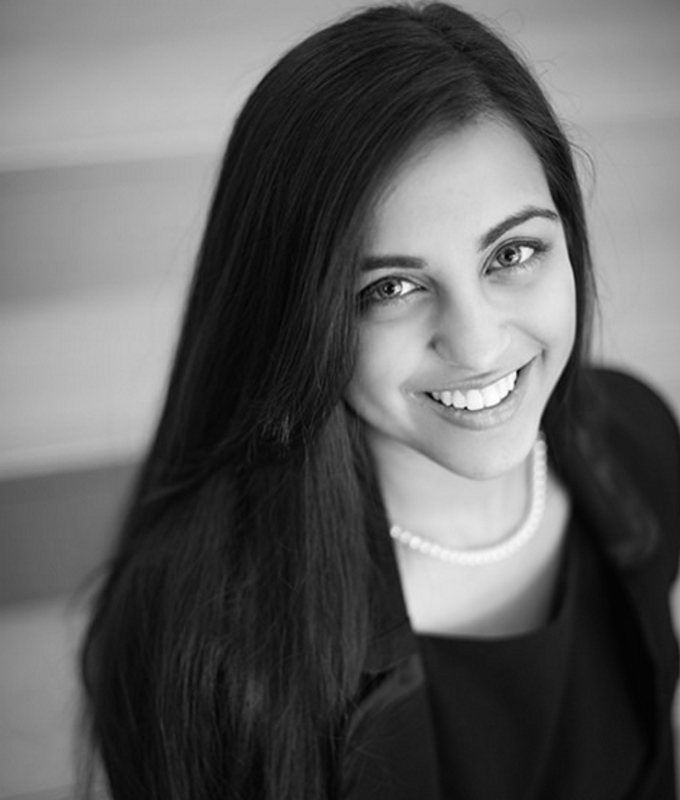 Sonum Tharwani is a rising junior at Emory University who is majoring in Neuroscience and Behavioral Biology. She is particularly interested in investigating the neurological effects of toxicants. Hence, this summer she is working with zebrafish in the Levin lab to investigate the effects of various flame retardants on larval and adult behavior. In particular, Sonum is working to better develop and conduct a behavioral test battery that measures changes in social behavior, emotional function, and cognition in the zebrafish over time.